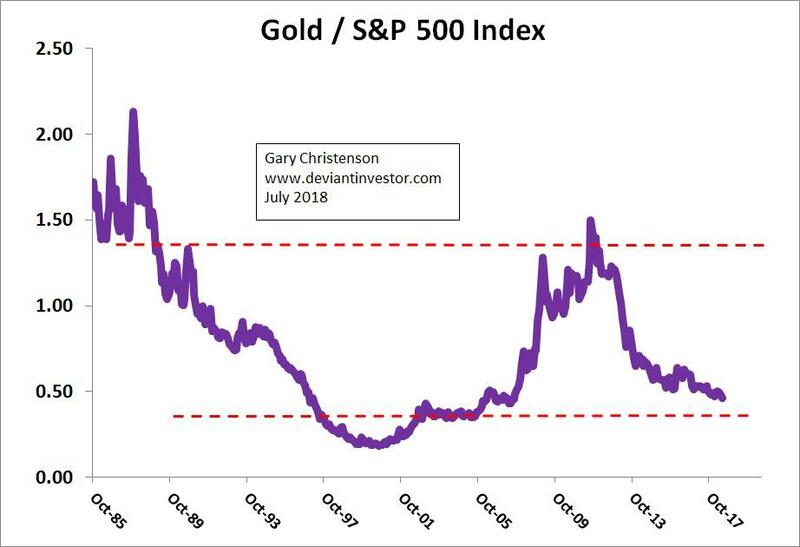 Gold prices have fallen hard since April – under $1,200 as of September 5. 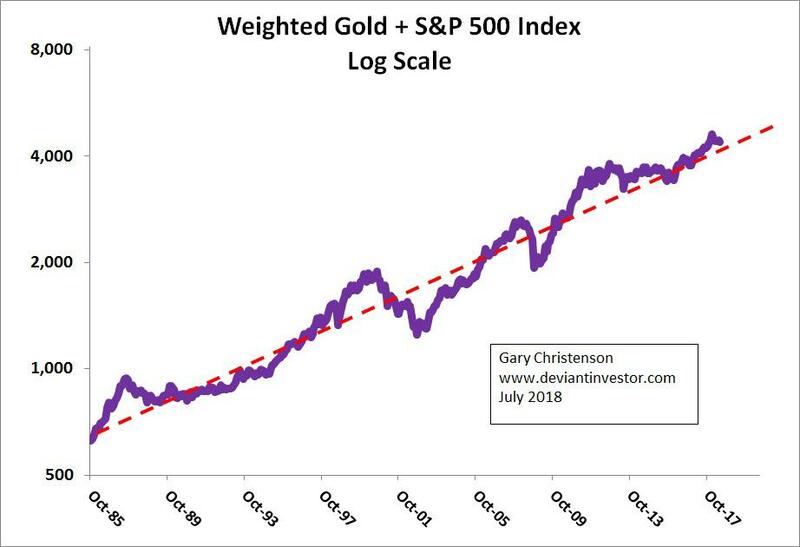 When people are depressed about their investments, such as now with gold, it is wise to remember that everything changes, and highs follow lows which follow highs. The S&P500 Index fell from 1,500 to 666 fifteen months later in 2008 – 2009. 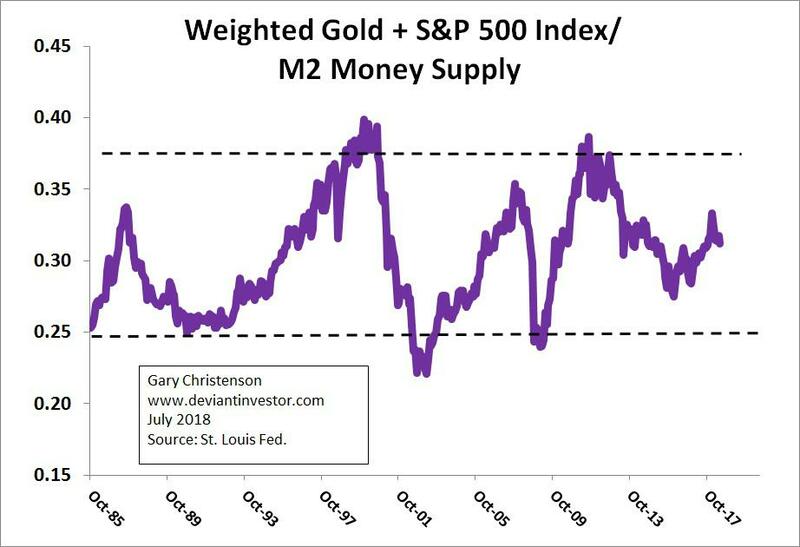 Conclusion: As M2 rises, so does the sum of gold plus the S&P500 Index. Neither politicians nor bankers want changes. 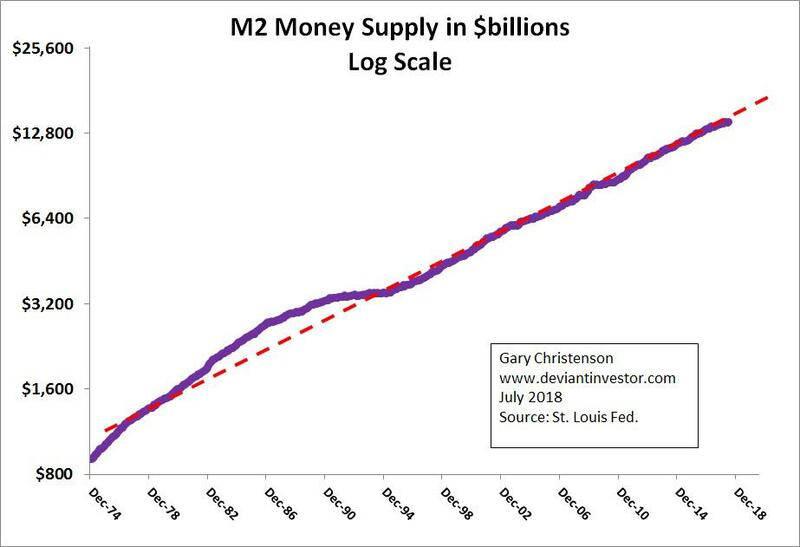 But unless the financial system changes, expect rising M2 and increasing gold prices.